DescriptionSymphony Ninja 27 Air Cooler+Usha Fan 48 Spirit @ Rs.6,490/-. Ninja is the perfect respite from summer heat. Small yet powerful, it is ideal for spot cooling. 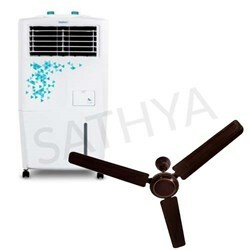 Its powerful air throw keeps room temperatures pleasant during scorching summers. 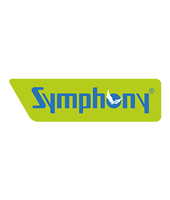 Symphony Ninja 27 Air Cooler+Usha Fan 48 Spirit @ Rs.6,490/-.